As y'all know in my previous entry, Chanel is having a beauty makeover at Bintang Circle, Pavilion KL. So me and my big sisters went for it! Seriously, this is the best makeover I've ever done so far! I have 5 reasons for it..
First because the make up section and photography area is not open and secluded from the public. So they cannot watch us live in action. hehe. 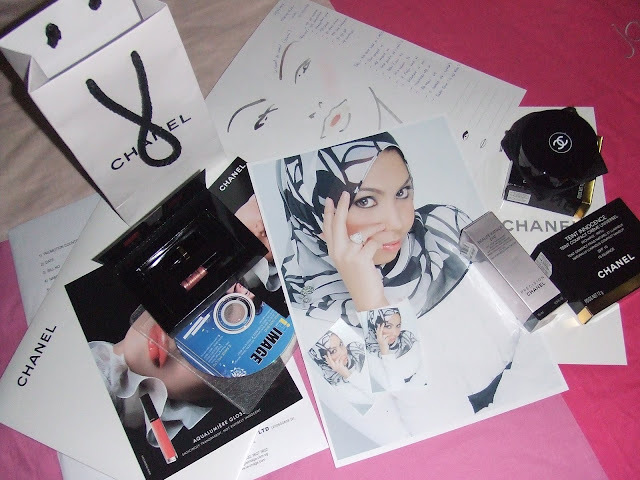 Second because we have to wear their 'Chanel' bip so that our clothes are free from any dust from the makeup. How cool is that? I mean, I've never done a makeover with a bip on! With their own brand name on it! hehe. Now, that's what I call professional! hehe. durh.. it's Chanel. Fourth because their service is superb and very professional! They use new sponges, clean brushes(at least i feel clean), a complete skincare treatment(from makeup remover,toner,serum,moisturizer,eye cream,sunblock,foundation,etc, and to all the colors on my face), they treat me nicely, and explains each step they're doing, and et cetera. 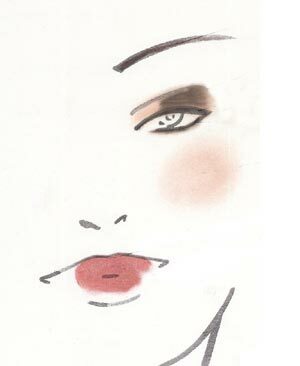 The makeup artist asked me whether I want a natural make up or bright colors or dramatic looks or bold colors, etc. So I said I'd like to have a smoky eyes look because I never try it before. So now it's time for me to experiment it! hehe. and some of my other pictures..
Anyways, this is what I've redeemed..
-Powder Blush in Orchid Rose. Then, we went to eat at The Loaf. Pastu diorang bagi gamba free! Hehee.. kena pose sambil makan chis kek sbb masuk contest ape tah la.Canon or something. Ok la, I better study now! My next paper's in 5 days! 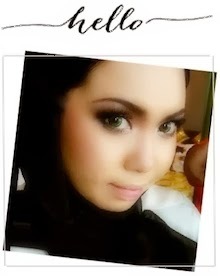 hye wanie...cantiknya awak...adik beradik semuanya adorable!~ nice to read ur blog!! !keep on updating ok?